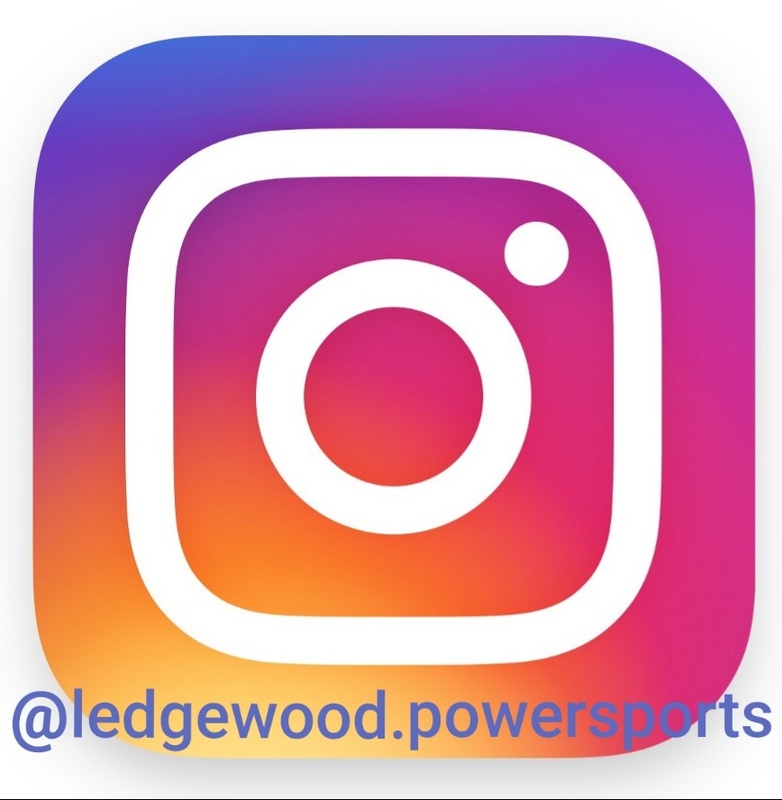 LEDGEWOOD POWERSPORTS ...FOR THE RIDE OF YOUR LIFE!!! DONT SIT BY AND WATCH YOUR FRIENDS MAKE IT HAPPEN. 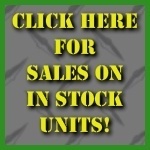 WE HAVE THE PRODUCT TO MAKE IT HAPPEN FOR YOU! 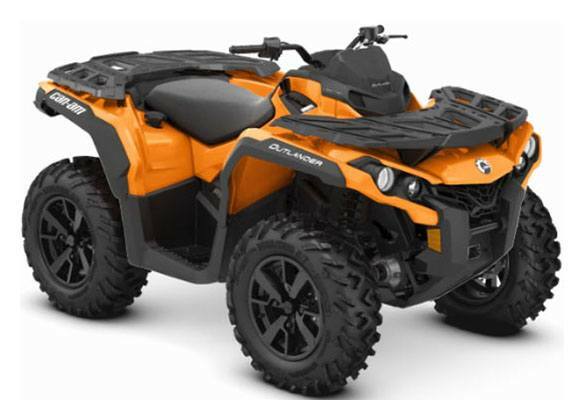 Take command of unmatched all-terrain performance with the new 2019 Outlander DPS ATV. Wider, revised suspension makes the most of legendary Rotax power and tows up to 1,650 lb. (750 kg). When you're ready to gear up, load the cargo racks and go! CONTINUE THE ROTAX LEGEND: Available with the industry-leading 91-horsepower Rotax 1000R V-Twin engine, a 62-hp Rotax 650, or 78-hp Rotax 850 V-Twin engine, the choice is officialy in your hands. 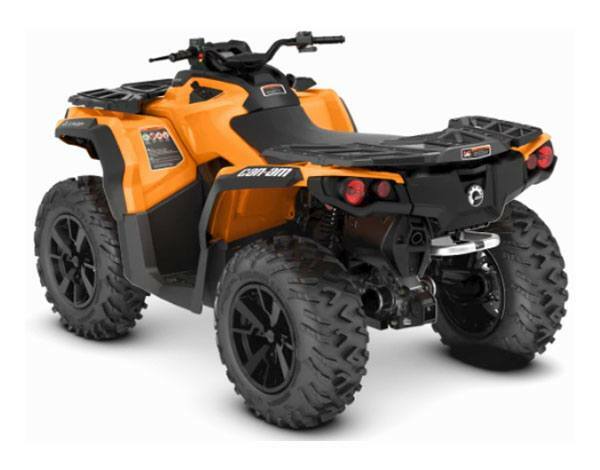 Outlander puts all that torque to the ground with responsive throttle, a signature roar, and power to spare. Renowned for flexible reliability in harsh conditions and easy maintenance, Rotax engines have seen every corner of the world—and that's not a boast.